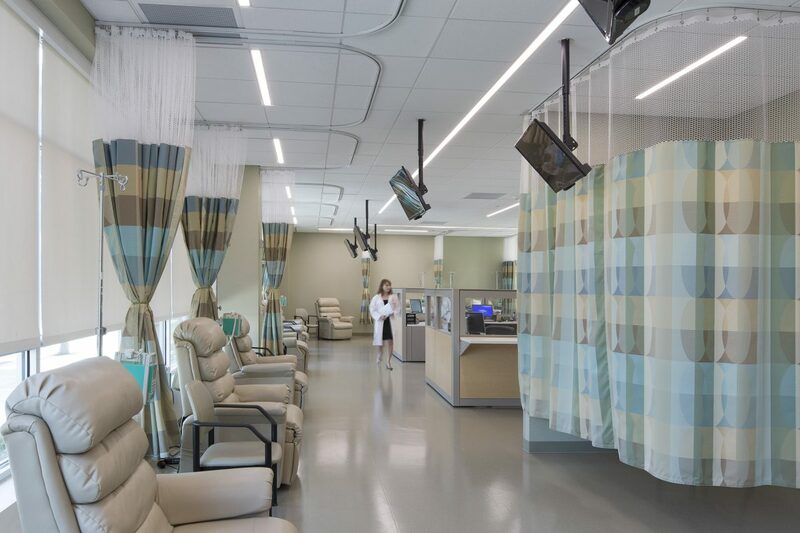 A well-planned design fits a complex medical program, including large state-of-the-art equipment, into a narrow footprint. 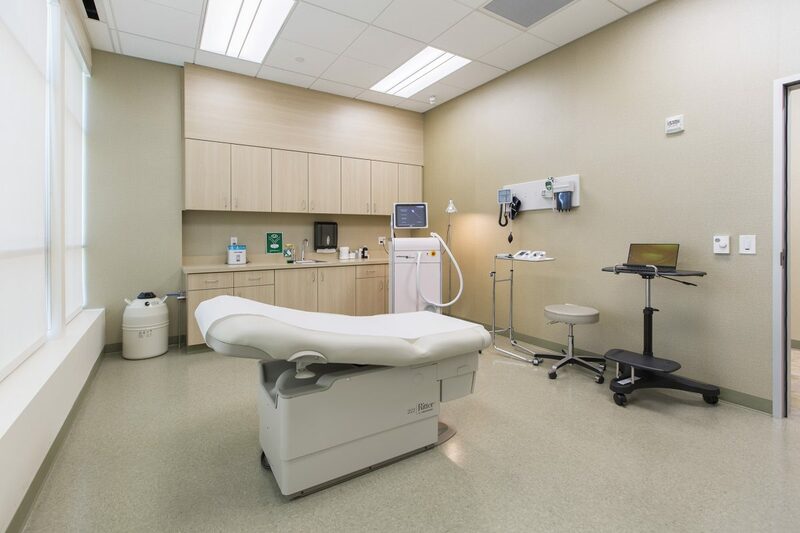 Epic Care’s patient centers integrate specialized cancer treatments in medical oncology, radiation oncology, diagnostic imaging, and hematology in a welcoming outpatient environment. 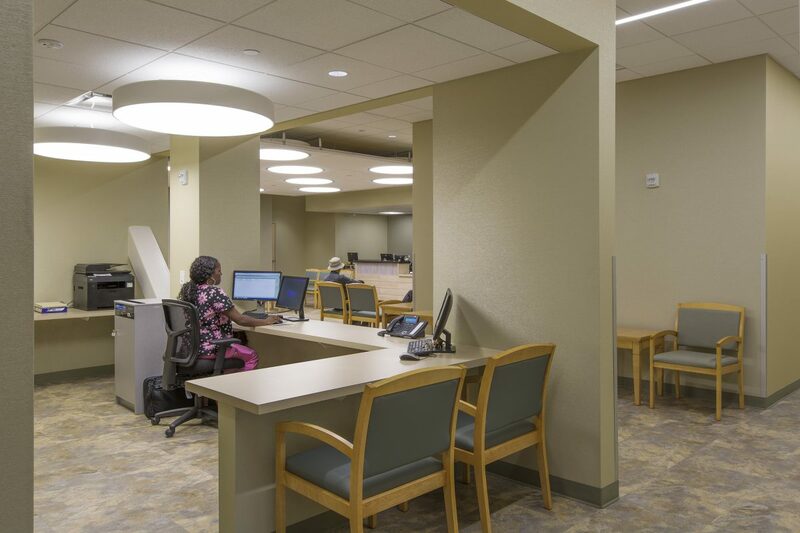 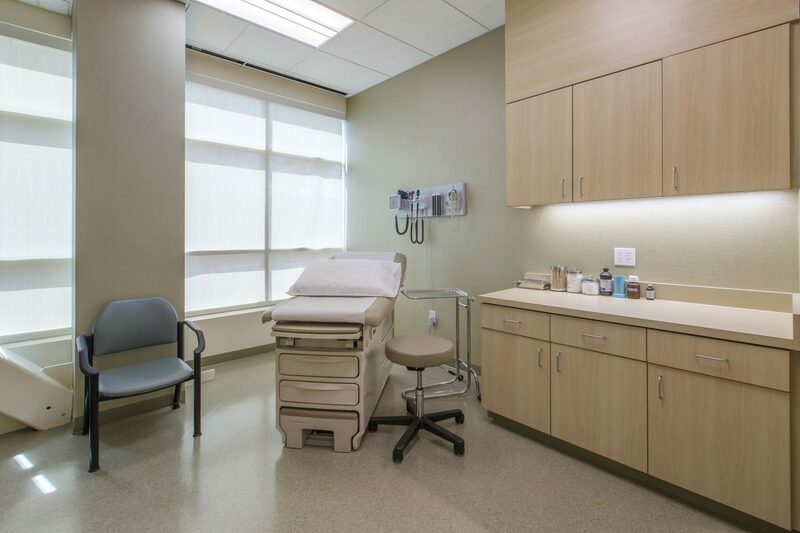 The architectural challenge in renovating a 17,436-sf space to accommodate the practice’s Emeryville clinical care center was to integrate multiple complex program elements efficiently while optimizing patient flow and maintaining separation of staff and services. 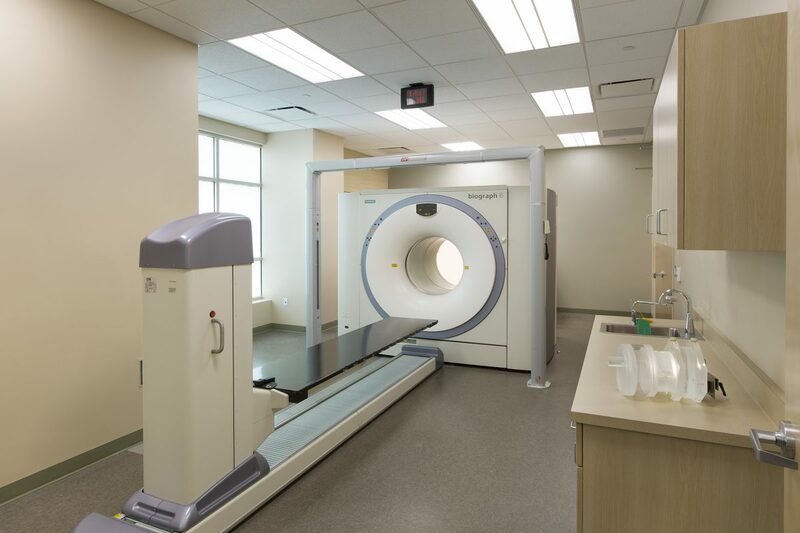 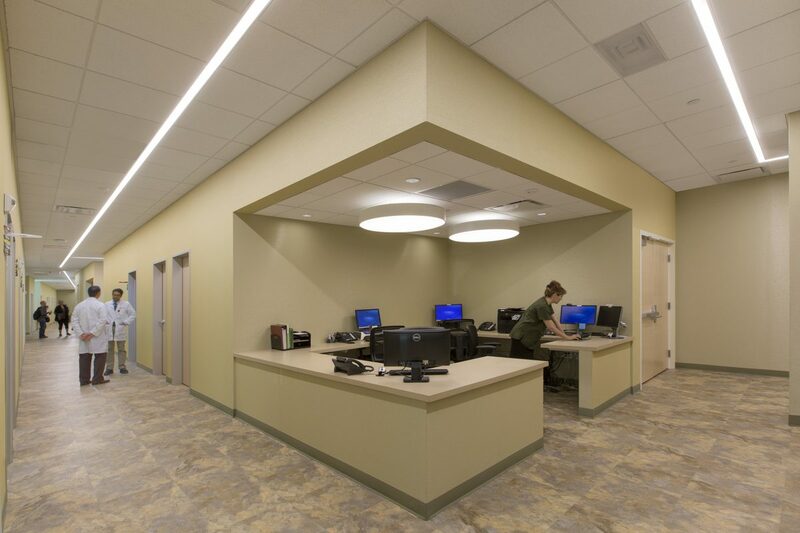 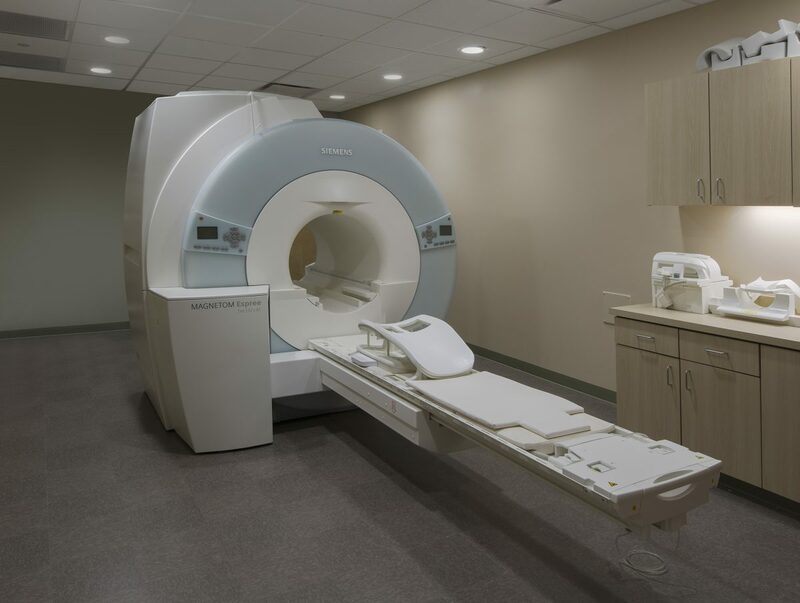 RMW’s design incorporates a 20-chair infusion area with a nutrition center; a PET CT and MRI; and an Elekta linear accelerator enclosed in a modular concrete radiation vault – the first Epic Care outpatient center to combine these services – along with patient exam and procedure rooms, medical assistant work stations, conference rooms, physician offices, and a staff lounge. 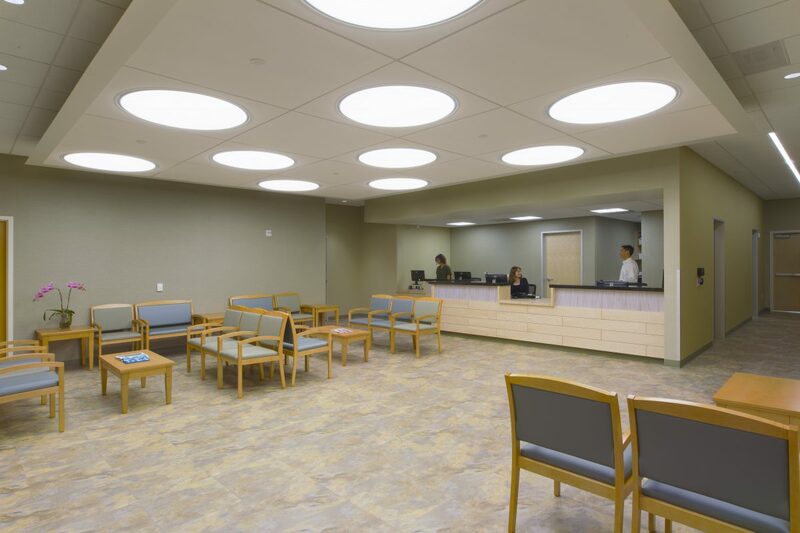 Circulation flows in a circle around a core that houses reception, intake, and conference rooms, while the infusion area’s location on the window wall allows it to benefit from gentle diffused natural daylight. 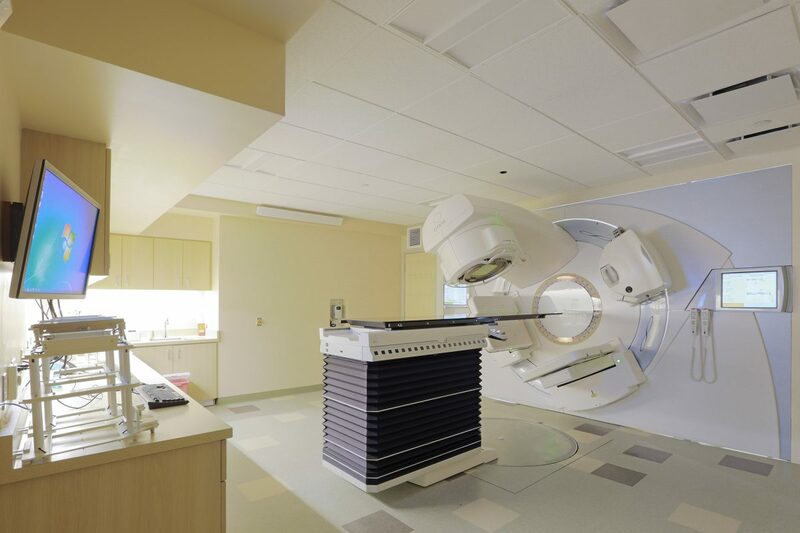 The Elekta linear accelerator, used for radiation therapy, weighs 6 metric tons, necessitating structural reinforcement for the building.